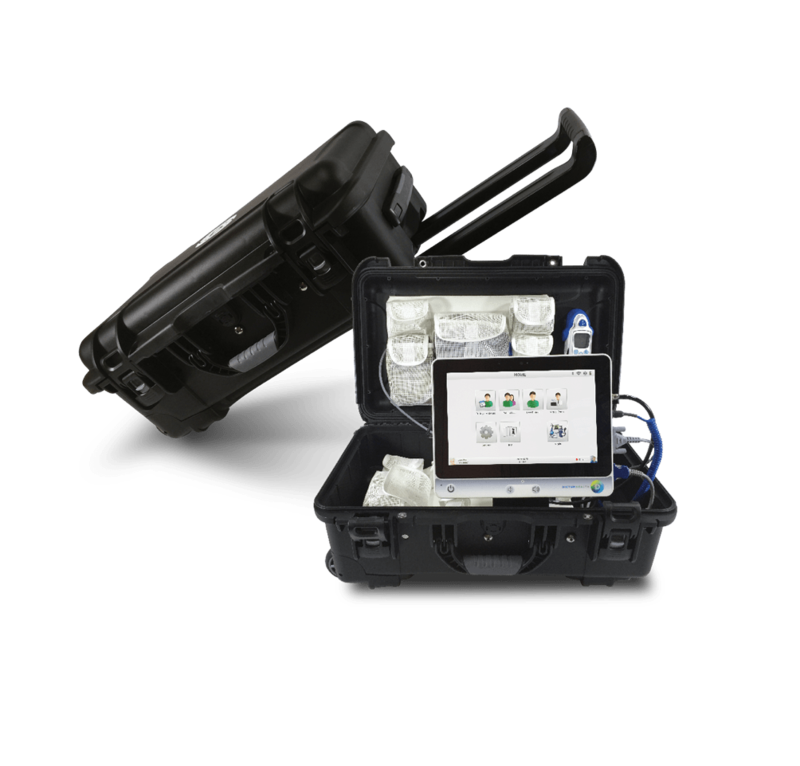 Press Release (ePRNews.com) - OAKLAND, Calif. - Nov 14, 2017 - Dictum Health, Inc. , innovators in acute, post-acute, and remote patient monitoring, announced today VER-GoCLINIC, a portable, rolling telehealth case for traveling clinicians and remote clinic applications. VER-GoCLINIC is designed to deliver connected clinical care beyond the hospital walls, improving access to care and lowering healthcare costs with a configurable mobile clinic. “VER-GoCLINIC is designed to deliver connected clinical care beyond the hospital walls, improving access to care and lowering healthcare costs with a configurable mobile clinic,” said Elizabeth Keate, VP of Product Management at Dictum Health.